Porsche has been racing since the first started selling cars and it seems like most of the race cars are still running today. 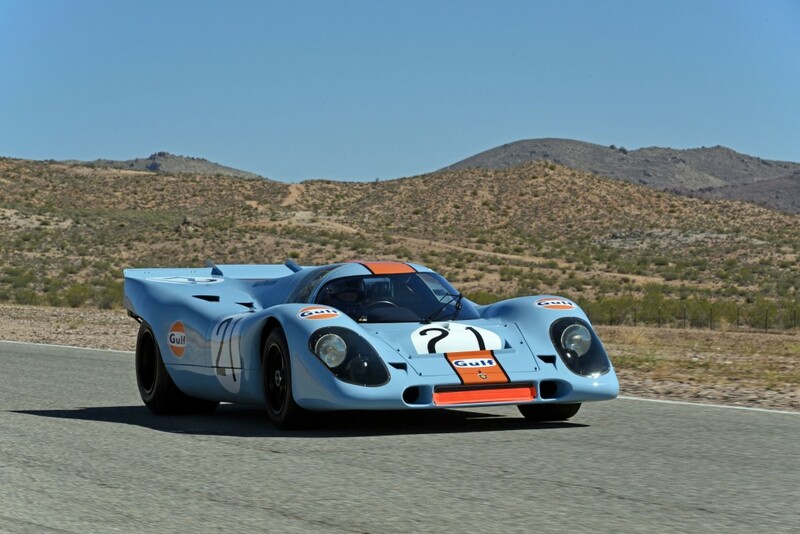 Take a look at Rennsport Reunion for example. There were hundreds of classic cars with incredible pedigrees. Victories at the 24-hour classics of Le Mans and Daytona, wins at 1,000-kilometre events at the Nürburgring and Spa-Francorchamps. Most of these cars are in private collections and everyone has their own vintage race shop that restores and preps their car. 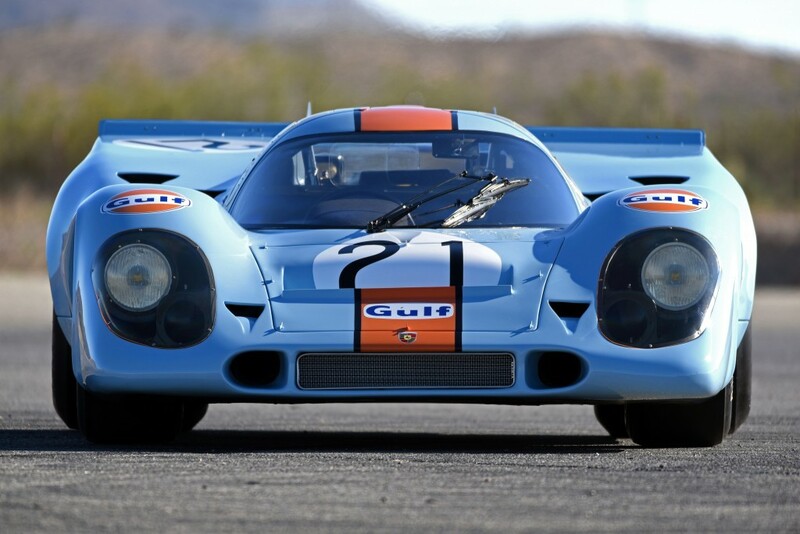 But what if you bought a 917? Who restores those cars? A magnesium frame can’t be easy to work on or repair. So Porsche stepped up and now also offers “comprehensive service for historic motor racing in Germany and the USA.” Which means they will restore vintage race cars as true to the original as possible as well as to repair and maintain them. To show off the new vintage restoration and prep business, Porsche completed restoration of a 917K. 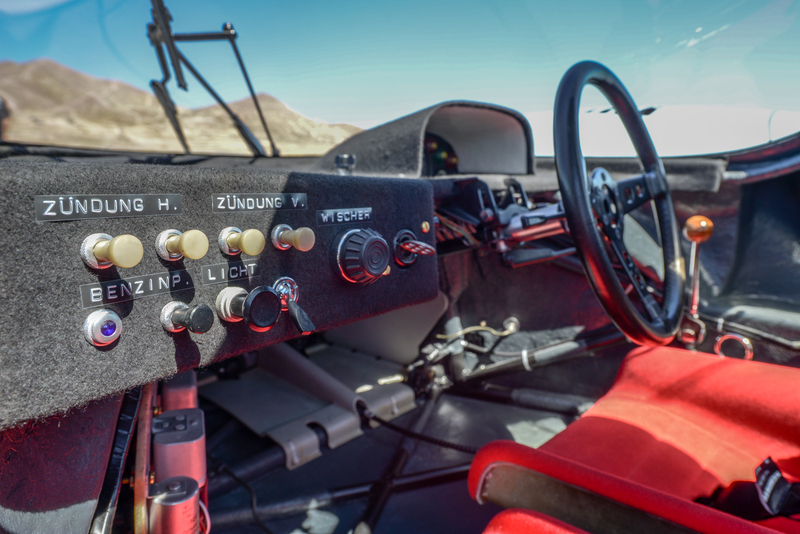 This is the same car that won the 1,000-kilometre race at Spa in 1971. 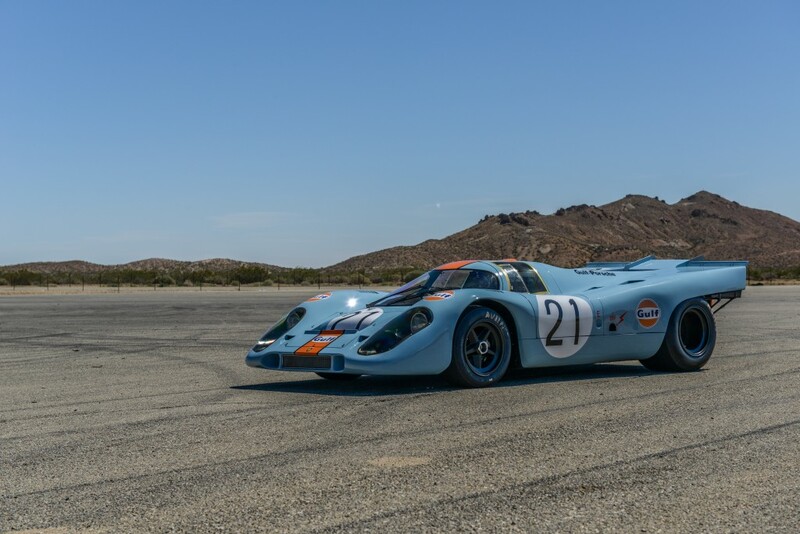 The car was also successfully campaigned in the USA, at tracks like Watkins Glen, before it was finally put into storage at the museum in Zuffenhausen. 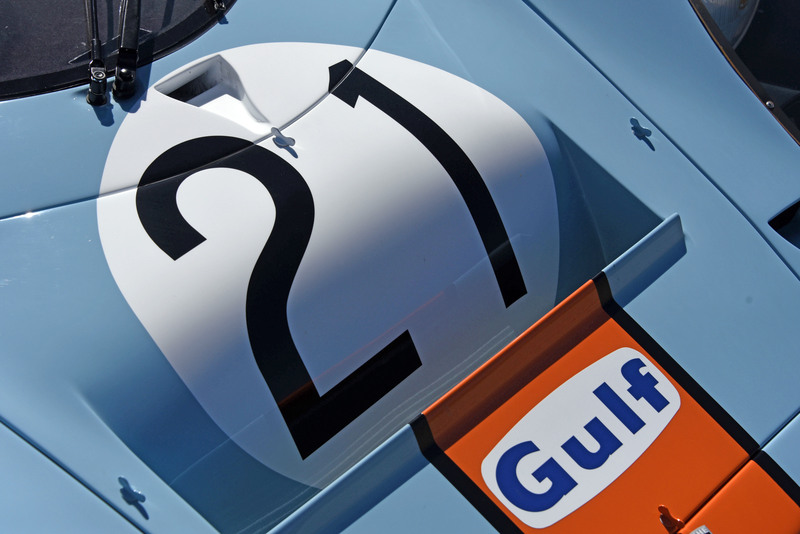 In 2009, the vehicle was painted in the famed Gulf colours and out on exhibit in the museum. 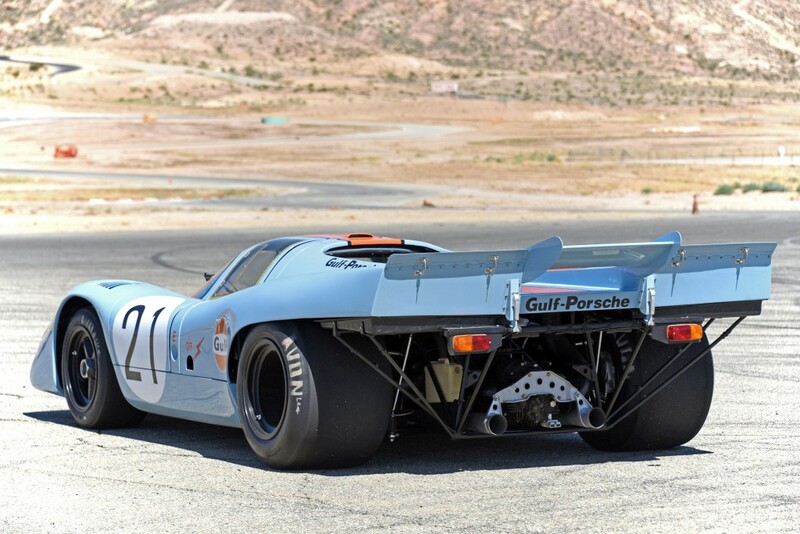 In 2012, Porsche Motorsport North America was commissioned to restore the race car to its 1971 condition and get it back on the track. This task used a variety of resources, such as the Porsche Museum archives with its extensive collection of documents, as well as in consultation with witnesses of that time and, of course, by relying on the experience and broad knowledge of older and former Porsche employees. 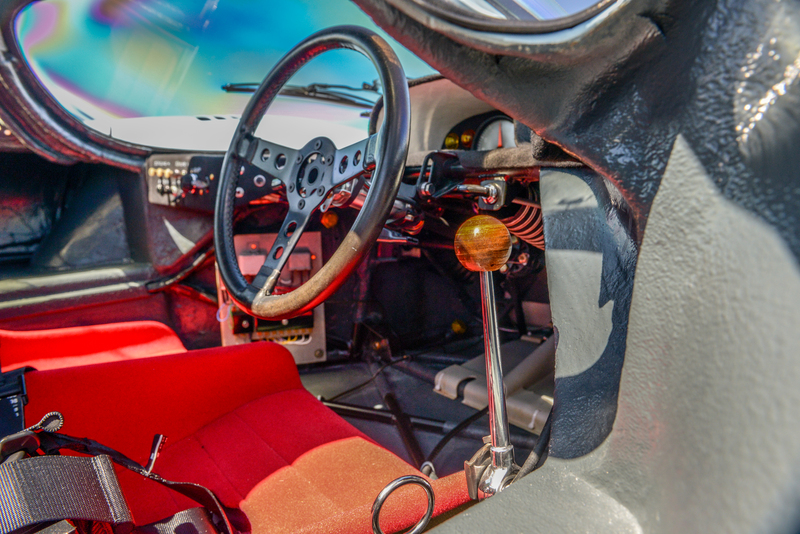 Another focus in the portfolio is the maintenance of historic race cars. As with current motor racing customers, Porsche not only takes care of supplying parts, (for shops but at racetracks too). 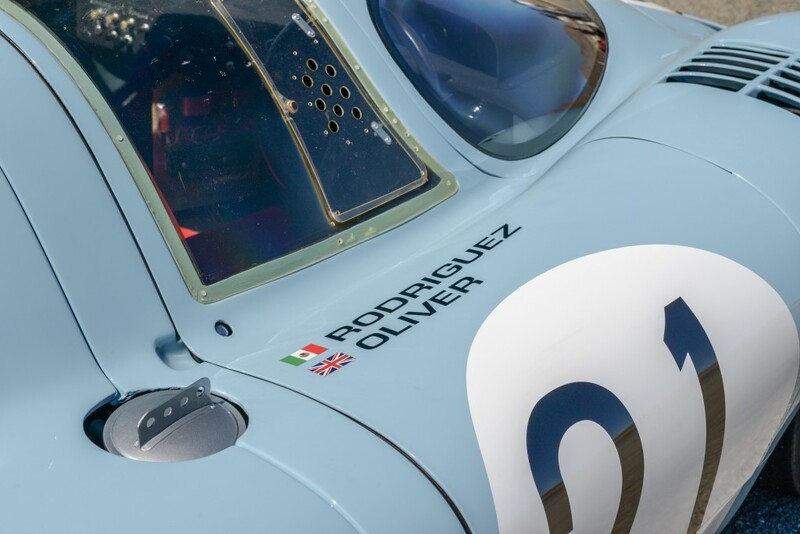 After the completion of the new Porsche Experience Centre (PEC) in Los Angeles, which is expected mid next year, customers will be offered the chance to store their historic vehicles on site. Between race meetings, they are maintained by experts, transported to the circuits if desired, and sent back to PEC afterwards. There, they are exhibited in a first-class Porsche environment for visitors to enjoy – until the next race. So not only do the customers get their cars repaired properly but us motorsport fans get an amazing collection to check out when they’re not racing.